The Philadelphia 76ers will acquire the highly respected organisation Dignitas, owned by ODEE. Dignitas was sold for an undisclosed fee however there have been similar valuations around the $10 million mark. WME-IMG, the company that seems to be taking over esports, represented Dignitas in the move. 76ers brought in Greg Richardson, an executive who has had a career in consumer tech and video gaming, who will oversee the project. 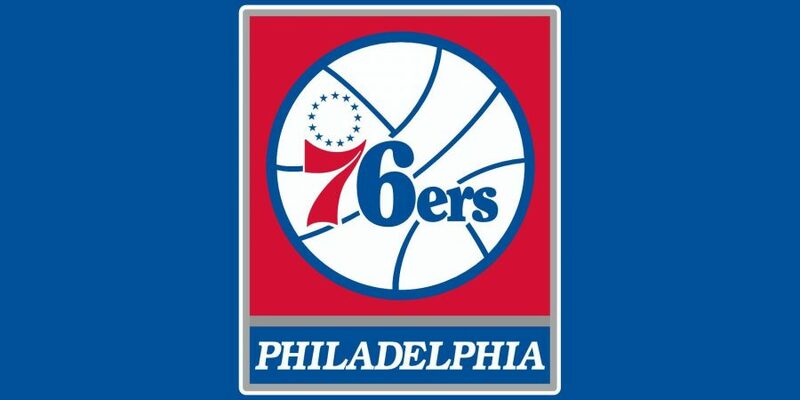 The 76ers also own English football team Crystal Palace as well as the ice hockey team New Jersey Devils. With this acquisition they join such high profile investors as Shaq, Rick Fox, FC Shalke, Manchester City and Wolfsburg.